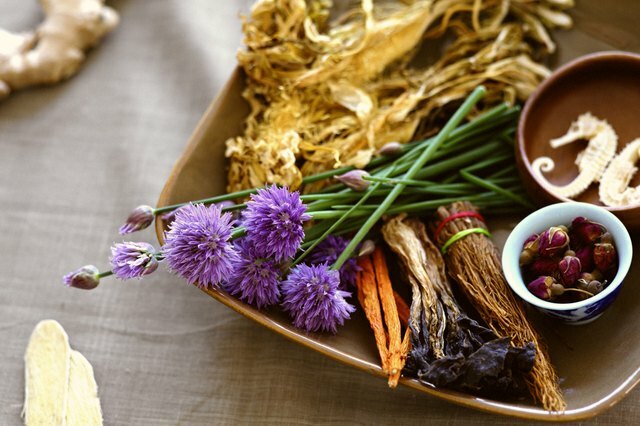 Whether you're preparing for pregnancy or just want to be healthier, herbs can cleanse the uterus while also balancing hormones and removing toxins from the liver. Two herbs with particularly supportive qualities are red raspberry leaves and nettle leaves. 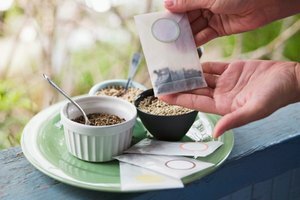 However, be sure to consult your doctor before taking any herbs, especially during pregnancy. Red raspberry leaves contain fragrine, an alkaloid that helps tone the muscles of the pelvic region and the uterus. 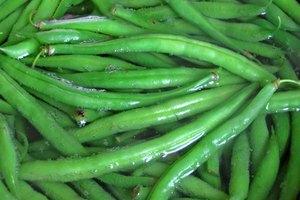 The plant is rich in nutrients, including vitamin E, calcium, iron, vitamins A and B complex, vitamin C, and minerals like phosphorus and potassium. 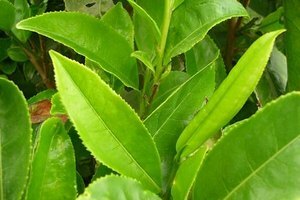 The leaves are available in supplement form, but brewing them as a tea yields the most benefits. Red raspberry leaves are believed to prevent miscarriage but should be used only in the second and third trimesters of pregnancy. Nettle leaf contains a large amount of chlorophyll, as well as vitamins A, C, D and K, calcium, potassium, phosphorous, iron and sulfur. It can be brewed as a tea and is available in capsule form. The leaves are believed to increase fertility while detoxifying the kidneys and uterus. 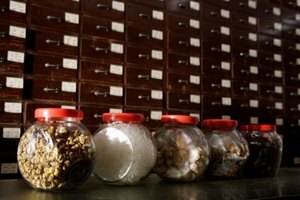 The Natural Medicines Database lists the herb as likely unsafe for consumption during pregnancy. Other sources, however, encourage the use of nettle leaves before conception and during the third trimester. If you are pregnant, talk to your doctor before taking any nettle leaves.